As many as 11 P2P lenders now have the RBI’s licence to operate as an NBFC-P2P company. 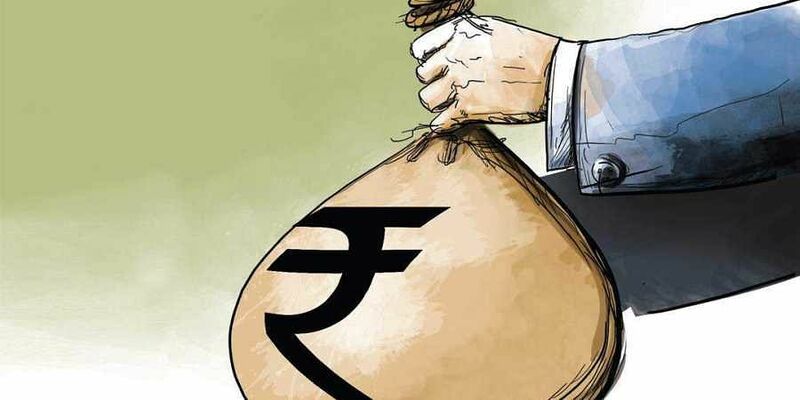 BHUBANESWAR: It's been a historic year for the peer-to-peer lending (P2P) industry, which saw explosive growth and blossomed as a force to reckon with notwithstanding hiccups in the form of regulations bringing in a stringent set of guidelines during the year. After an uphill battle for recognition, the Reserve Bank of India (RBI) has regulated the space on a par with non-banking financial companies, instilling a lot more trust among investors and borrowers who are now participating in it actively. As many as 11 P2P lenders now have the RBI’s licence to operate as an NBFC-P2P company. The number of registered firms, however, is far lower as more than 35 such entities, which were operating in the segment before the regulations were put in place, had approached the regulator for a licence in October last year. The year also saw a few of the unregistered players shut shop despite huge funding. “The requirement to have net owned funds of at least Rs 2 crore may have led to smaller platforms taking a hit, but the NBFC-P2P lenders have now settled in with their positioning and created a space for themselves,” said Abhinandan Sangam, co-founder and CTO, Finzy. This year, he said, saw steady growth and visibility for P2P lending grew, reaching its target audience, especially with a lot of other asset classes not performing well. Besides the metros, P2P lending spread its arms to Tier 2 and Tier 3 cities. According to Rajat Gandhi, founder and CEO, Faircent, loan disbursement tripled in Tier 3 cities and nearly doubled in Tier 2 cities during the year. “We have disbursed more than Rs 60 crore till date, having grown 5X in 2018, and 74 per cent of all loans are to borrowers from Tier 3 and Tier 2 cities,” said Gandhi. However, the regulator has put caps on lending which industry executives feel can be a hindrance to growth in the long run. As per the existing norms, the total exposure of a lender as well as a borrower at any given time, across all P2P platforms, is restricted to Rs 10 lakh. The exposure of a single lender to the same borrower shall not exceed Rs 50,000. “For the business to grow to its full potential, lenders will need to have big-ticket investments from high net-worth individuals (HNIs) and institutional investors. But this limitation doesn’t excite HNIs, whose minimum exposure ranges between Rs 2.5 crore and Rs 5 crore, to come to the platform, and this would subsequently affect our margins,” said Ranjiv Ranjan, founder and CMD of PaisaDukan.com.